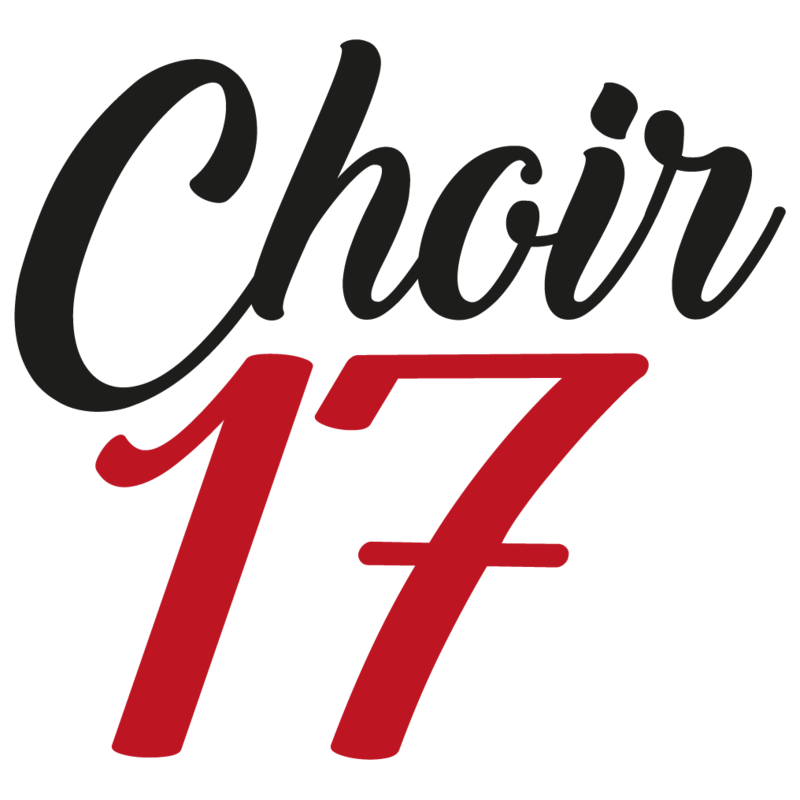 Choir 17 GIG: Sun 8th Apr @ The Bell! Fancy coming along to hear what we’ve been working on and support our wonderful community choir? Well now’s your chance! We’ll be headlining (well, it’s just us but it still counts right?) with a short set at The Bell pub on Forest Road, Walthamstow on Sun 8th Apr around 7pm. In order to make sure we can welcome you at the best possible time, we will now be open to new members from next term, which will start at CentrE17 on Wednesday 25th April 2018 (7-8.30pm). We already have a few people on the list waiting to join at that point and will be limited in space so if you are keen to get involved please drop us a line via the join us page. To keep up with our progress, check out our Facebook and Twitter pages for videos, gifs, local news and other fun stuff.